Apple’s iPhone XS and iPhone XS Max have been receiving plaudits for the quality of the photos that they are able to take, but they’re also in the middle of a new furor that while likely to blow over, does have the potential to sour things somewhat. We’re talking about the discovery that photos taken with the front-facing camera on Apple’s new flagships appear to be adding some sort of “beauty mode ” filter, softening the image considerably. 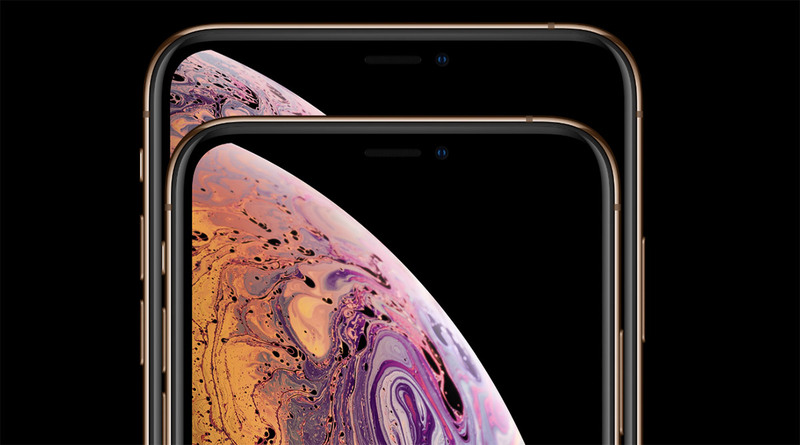 The issue arises when images are taken with an iPhone XS or iPhone XS Max using the front-facing camera and a number of users have tried to take the same image with the new phones as well as an older iPhone X. 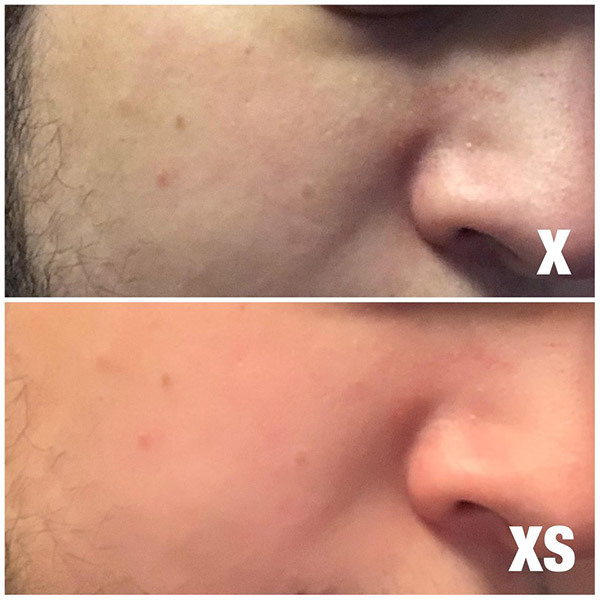 The differences in the images are fairly obvious, with skin appearing noticeably smoother on images taken on new iPhones. This is something that phones from many other companies have been found to do, including Samsung and Huawei, with some allowing users to deactivate the filter at will. That does not appear to be the case here, and it is clear that the filter is not being applied as part of an iOS 12 update, either. That means it’s specific to the new iPhones, which is particularly odd, and it may also suggest that this is a bug rather than a feature. If that is indeed the case, we’d expect Apple to set about fixing it in a future update. In fact, given the amount of noise this is generating online, it’s possible Apple will undo it, or at least add a switch, even if the filter is intentional. i spent all day worrying about this.. then i went home and took some comparisons shots, XS Max & 6S Plus on iOS 11.4.1 and the results from the XS Max were far better! all that worrying for nothing! while i do agree and DO NOT like the higher exposure of the XS Max pictures, it sure as heck makes for better low light photography! i definitely think Apple needs to make some improvements to the camera/color/Smart HDR in future updates; the $1,500 price tag deserves much better camera/pictures! They’re talking about the front facing camera when there’s a face in the sight of the camera. Taking a photo of an object, or hand etc.. with the front facing will reveal a normal image, but once it sees a face, it starts blurring the skin and applying high brightness to the skin and surrounding, which makes everything lighter in the photo. For back camera, yes it’s way better now, but not for that “selfie” cam for sure. My iPhone XS doesn’t do that. This is fake news. I just took two pics, one with my X and one with my XS. Both front facing images were damn near identical. It didn’t do anything to my face. Total BS!